Finally! Colorado Springs has a delivery company dedicated to providing professional services for the design industry. 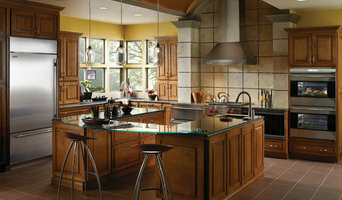 Receiving We specialize in receiving kitchen cabinets and home furnishings. We handle your product from the moment it reaches Colorado Springs until it arrives at its final destination throughout Southern Colorado. (Yes, we travel!). Warehousing Our warehouse provides space for storage until delivery time. We offer 30 days of storage free for kitchen cabinets when we receive and deliver the product. 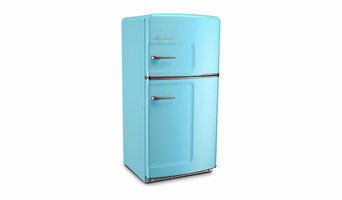 We also offer storage for many other items including vending machines, appliances, furniture, online purchases and more. Delivery Give your customers the best by using the most professional delivery company in Colorado Springs. We take great care and detail in delivering according to the customers needs. Whether you need the items dropped in the garage or moved to the kitchen, we can accommodate. We deliver throughout Colorado. Call us with your delivery need today. For prices on receiving, delivery and storage fees please contact us at 719-634-7237. Your Colorado appliance professional might handle any or all of the following jobs: selling, installing, repairing and upgrading both small and large appliances. He or she can advise you on the right equipment for your Greenwood Village, CO home, from features to finishes, and is usually in the know about the latest technological advances and bells and whistles. When appliances hit a snag or start to show their age, a pro can advise you whether to repair or replace them, then carry out his or her recommendation. Some appliance professionals work closely with Greenwood Village, CO builders, remodeling contractors, and kitchen and bath designers, among others. 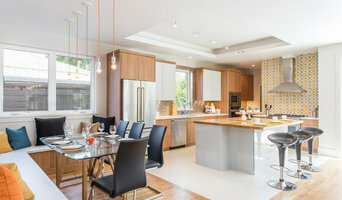 Here are some related professionals and vendors to complement the work of appliances: Kitchen & Bath Fixtures, Kitchen & Bath Designers, Kitchen & Bath Remodelers, Specialty Contractors, General Contractors. Find an appliance professional on Houzz. 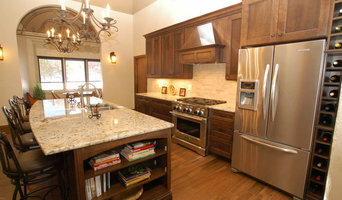 Narrow your search in the Professionals section of the website to Greenwood Village, CO appliances. You can also look through Greenwood Village, CO photos to find examples of rooms with appliances you like, then contact the professional who worked on them.